How Can I Use A USB Drive Backup to Backup Important Files On My Computer? Before you receive service from RockstarVirusRemoval.com make sure you have a good backup of your files on your Windows computer. 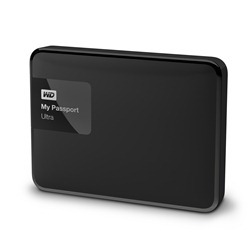 One of the easiest and most convenient ways to do this is through use of a USB drive backup. 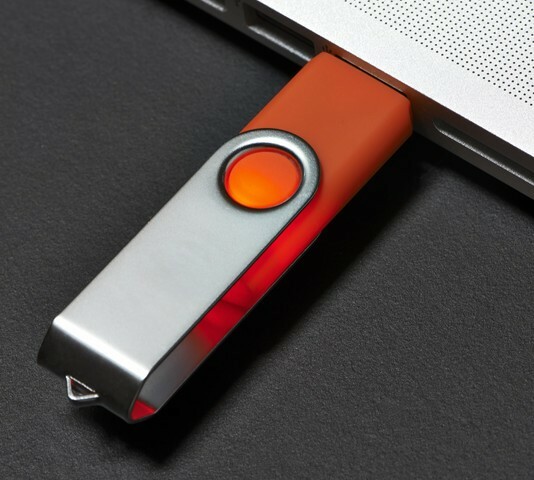 They also go by the name of Flash drive or Thumb Drive which are all the same thing) These are small, removable, portable devices that fit into a USB port on the side of your computer. Why Use A USB Drive to Backup? 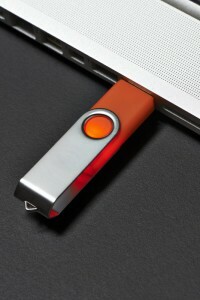 USB drives are cheap, convenient, and easy to use. These devices can be bought at just about any store from Walmart to your local Computer store. They range in size from 2 GB or larger. Most folks will have plenty of space to perform a USB backup with a 16GB Flash Drive. Not only is backuping up to a USB drive inexpensive and easy it has the added advantage of being mobile (can remove them and carry your important files with you). 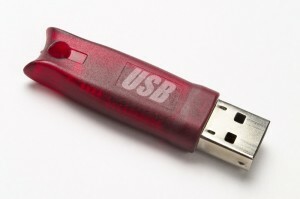 The first step would be to insert your USB Drive into the USB port located on the side of your device. Once the USB Drive is inserted you can now copy files to it. On the bottom left of the keyboard find the “Windows” key, it will have flag on it. Now hold down the Windows key and then single tap the letter “e” on the keyboard. Release the Windows keyboard key. You now have a new window in front of you showing you various locations on your computer. Under “Libraries” right click “Documents”, then highlight “Send to”, then highlight your newly connected USB drive and left click the USB drive. Depending on how much data is in your Documents folder, it may take a few minutes to a few hours. Do the same procedure for any other files you want to backup. 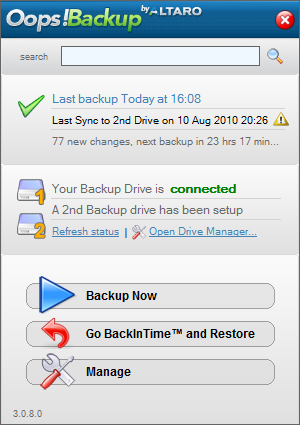 What Can I Save To My USB Drive Backup? Why Make A Backup Of All My Important Files? If you haven’t had a hard drive crash yet, or mistakenly deleted all your work files, IT’S ONLY A MATTER OF TIME! It will happen. It’s just good business or everyday maintenance to backup all your files. Backing up to your hard drive is not enough, they can be hacked or attacked. It’s highly recommended to create a backup. That way you are assured of having another copy, even if your hard drive gets wiped out. PRO TIP: Use two USB drives, and the next time you do a backup, switch between them. Why do this? 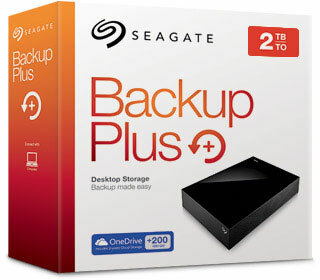 So you have two backups, while unlikely, this is just in case one USB drive backup fails.